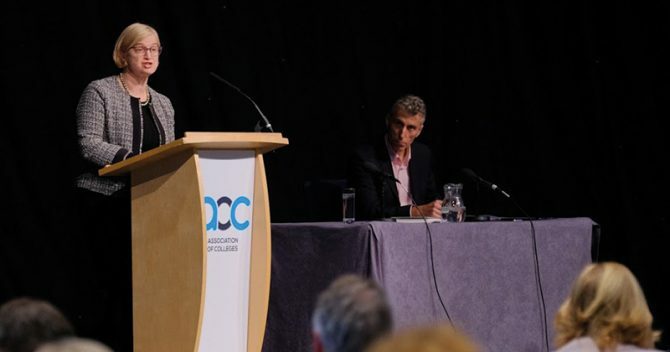 Ofsted’s Chief Inspector discussed the new education inspection framework and what it means for physical education and sport. This morning I’m going to talk about the new Ofsted inspection framework that we’re consulting on, and what that might mean for PE and sport. As well as some of the research that lies underneath that framework, and how it links with the Youth Sports Trust’s own research on what’s happening to PE in schools. 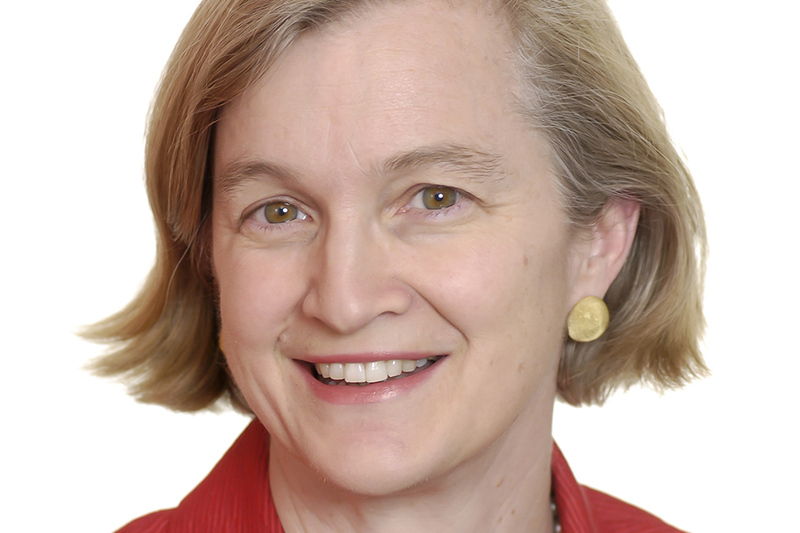 Amanda Spielman presented her second annual report as Ofsted’s chief inspector this morning. 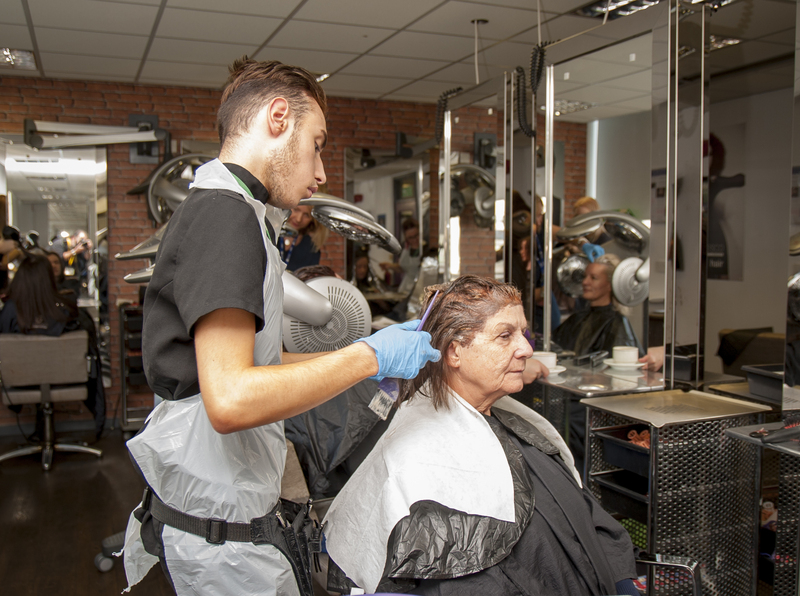 She used it to highlight improvement in overall FE outcomes in the face of funding pressures, as well as concerns that the apprenticeship levy isn’t being used as intended. FE Week has the nine key findings for FE and skills providers. Ofsted carried out 329 full and short inspections of FE and skills providers this year – down from 392 in 2016/17. Of these, four per cent resulted in an ‘outstanding’ rating, 66 per cent ‘good’, 24 per cent ‘requires improvement’ and six per cent ‘inadequate’. That means that 70 per cent of providers inspected this year were rated at least grade two – an increase of one per cent on last year’s outcomes. Ofsted has introduced a new questionnaire asking staff for feedback about their FE provider. The new questionnaire, published on 6th November and available from Monday, will be used in short and full inspections, but not monitoring visits. Questions include whether staff are proud to be working at the FE and skills provider, if they think it is well led and managed, and whether managers are considerate to their staff’s well-being and workload. According to the inspectorate, providers will be asked to inform their staff about the online questionnaire at the point of inspection. This has added pressure for schools to “deliver test scores above all else”. 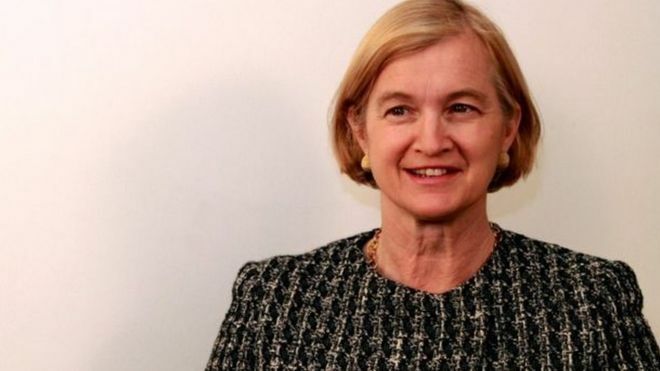 Ms Spielman regrets the watchdog has not put enough emphasis on the “wealth of human knowledge” being passed on. However, she promises that a new inspection framework – being introduced from autumn 2019 – will put much more emphasis on the curriculum. What did she say about teaching to the test? This blog by Sean Harford will look at the way Ofsted inspects education, from early years to schools and the further education and skills sector. It will update you on developments and feature current issues. I hope everyone enjoyed their summer holidays and that you are all now comfortably settling into the new academic year. This is often a time for introducing fresh ways of doing things – including here at Ofsted. This autumn term our inspectors are starting to collect evidence on a digital platform, rather than recording all their notes using pen and paper. This handbook describes the main activities Ofsted inspectors undertake when they inspect further education and skills providers. It sets out the main judgements that inspectors will report on. It can also be used by providers and other organisations to inform themselves about inspection processes and procedures The handbook is to be used alongside the ‘Common inspection framework: education, skills and early years’. The mythbuster document sets out facts about Ofsted’s requirements and dispels myths that can result in unnecessary workloads in colleges.